Things are going to be changed sooner as a bunch of carriers are currently working to support the eSIM feature. It basically means that we will see more eSIM supporting handset in 2019. In order to expand that amazing feature to so many carriers, Google has become a partner of many carriers in the United States as well as with carriers from other countries such as India, UK, Germany, and France. The carriers which are going to adopt the eSIM program for their customers are named Gigsky, Truphone, Reliance Jio, Airtel and EE. Google has promised that an ability to save transcripts would be available public beta testers first. And then users having Pixel 3 smartphones before 2018 ends. It sounds that some users are now seeing that feature already. 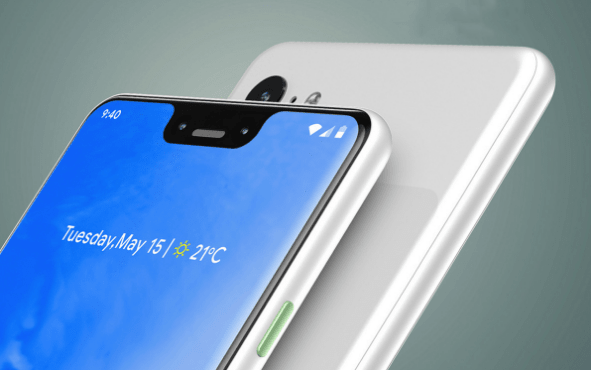 According to sources, Google is moving forward with the eSIM Program that is embedded into Google Pixel 3 and last year’s Google Pixel 2. Whether you accept or deny, eSIM is indeed a convenient solution for consumers – fumbling around trying to place into a small slot. Within that time-limit, eSIM Program is coming to EE in the United Kingdom, Reliance Jio and Airtel in India as well as Truphone and Gigsky in so many markets worldwide (as mentioned above). If you’re scouting to access a saved transcript right after the call ends, it’s too simple to do. For instance, if you are using an Airtel postpaid or a Vodafone SIM, convert that Airtel number into eSIM and start using it as a secondary number on a new iPhone while inserting a physical SIM of a Vodafone in the handset.